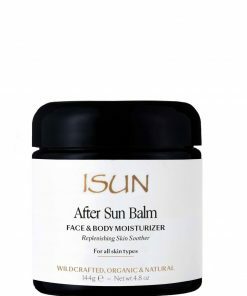 Stay safe and have fun in the sun! Nature has a healthy and better way of protecting us while we enjoy the benefits of well-being from the sun. 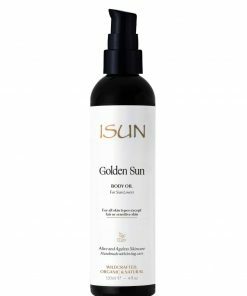 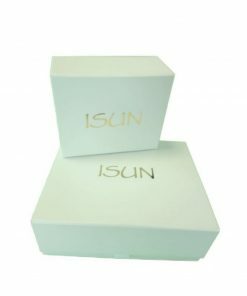 ISUN has developed a safe, natural sun care system that works in harmony with nature and supports your well-being while you’re enjoying the bliss and vitality the sun endlessly gifts us.